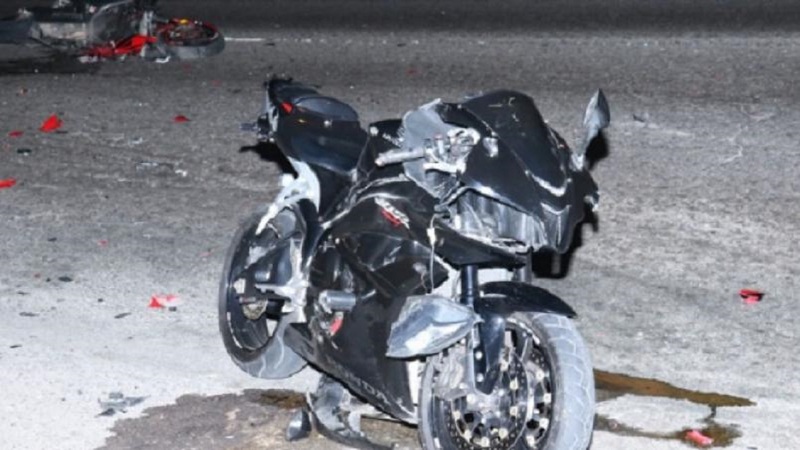 The number of motorcyclists killed on the nation’s roads since the start of the year now stands at 50. That’s the largest number for any category of road users and the Road Safety Unit (RSU), which is based in the Ministry of Transport, continues to voice concern that motorcyclists, which it classifies as among the vulnerable road users, are still not doing enough to protect themselves. 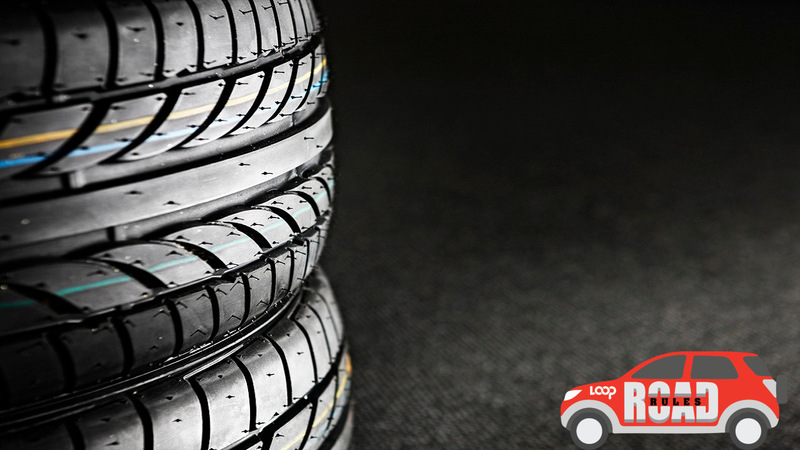 Statistics provided by the RSU show that between January 1 and August 20, some 215 people were killed following 190 fatal crashes. With 49 fatalities, pedestrians make up the second largest group of those killed. They too are classified as among the most vulnerable road users. Some 12 pedal cyclists were killed as well as nine pillion riders, 42 drivers of private motor vehicles and 32 passengers of private motor vehicle. Also numbered among the fatalities are seven PPV passengers, six commercial motor car passengers, two PPV drivers, and five commercial motor car drivers. Meanwhile, the RSU said fatal crashes and fatalities have decreased by 11 and seven per cent respectively when compared with similar period in 2017. It said fatalities for 2018 are projected to increase by two per cent when compared with 2017. 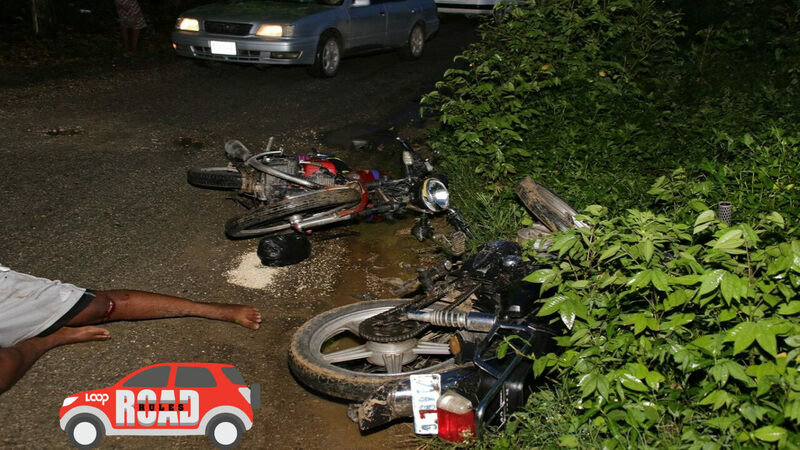 The parish of St Catherine has so far accounted for 19 per cent of road users killed, the largest figure since the start of the year. 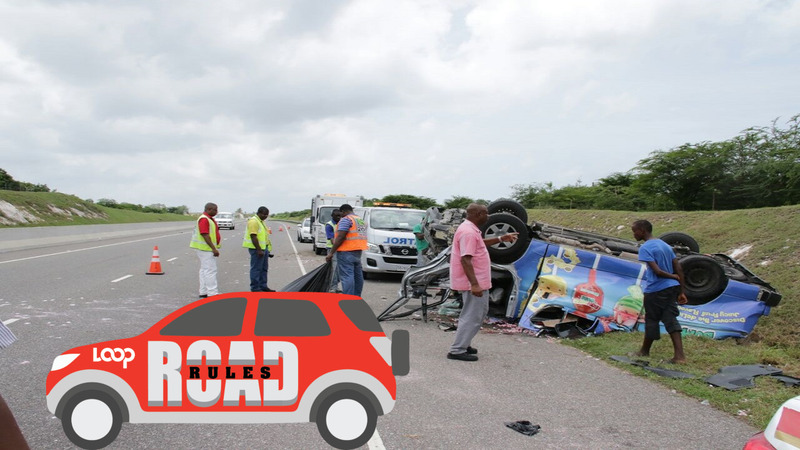 The RSU continues to appeal to road users to wear their seatbelts, helmets, and other protective devices to save lives, and to pay close attention to road signs and markings. 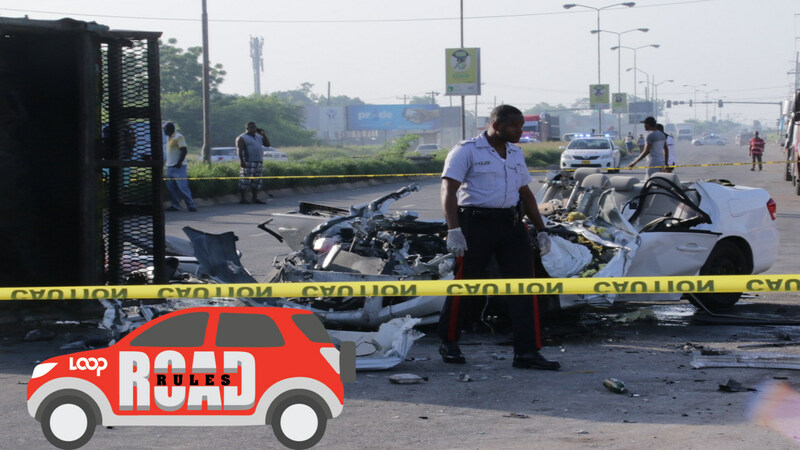 Director of the RSU, Kenute Hare, has again urged all road users to take road safety seriously. He encouraged drivers/motorists who transport passengers, to ensure that they do so safely by enforcing the wearing of seatbelts. For their part, pedestrians and pedal cyclists are also advised to wear bright coloured clothing at nights and to use reflective gear to ensure they can be seen at all times. Pedal cyclists should also wear clothing that will make them more visible to other road users, especially at nights. Loop Road Rules: What's behind the fatal accident figures?